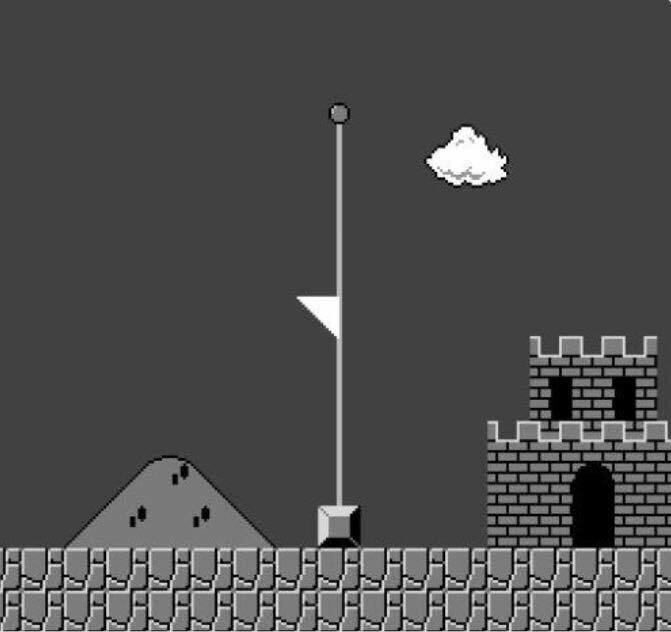 I’m not sure why Nintendo President Satoru Iwata’s passing hit me as hard as it did. I saw the news last night, and it was like a punch to the gut. Even now, almost a day later, I’m still processing. I’ve always known that video games were a large part of my life, but I never really stopped to consider the incredible impact that video games, and especially Nintendo, have had on my life. So the news has sort of made me look back on my life as a whole. Sure, we’ve got an XBox 360 and a PS3 and will probably get a Next Gen system in the near future, but Nintendo has had my heart since I was a child. Even now, we still own everything from the NES up through the Wii U, and I regularly pull out old systems to play them again. In fact, it seems oddly fitting that I finished replaying Ocarina of Time just a few hours before the news broke. 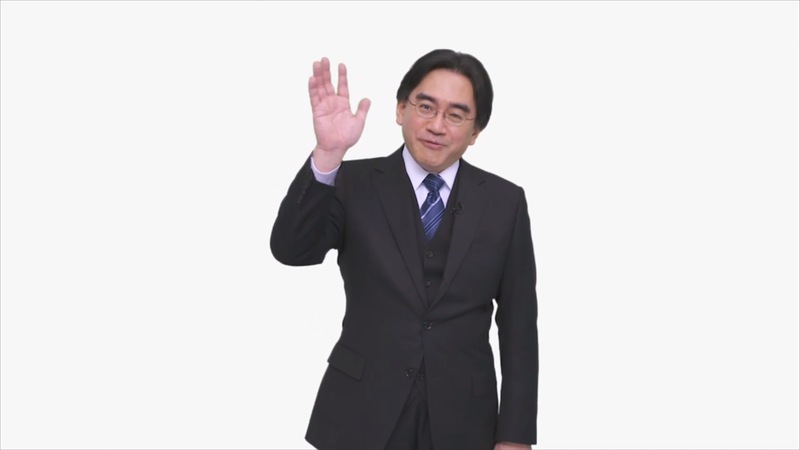 As I look back on my life and the tremendous influence that Nintendo has had on it, I’ve noticed a few life lessons that I’ve picked up that came more specifically from Satoru Iwata. I can guarantee that I’m not the only one who has been so affected, so I can say with certainty that his legacy will live on forever. Here are a few lessons that I picked up on. What are some of the things Nintendo has taught you? When Pokémon was all the rage in the late 90s, the natural move was to create a console game that could capitalize on it. The result of that move was Pokémon Stadium, a Nintendo 64 game that allowed players to load their own Pokémon from their handheld games onto the N64 and battle them in beautiful 64-bit glory. But how do you recreate an entire catalog of creatures on a new console whose capabilities far exceed the original handheld’s? You don’t. Satoru Iwata took the original gaming code for Pokémon Red/Blue/Green and reworked it, allowing Pokémon Stadium to exist using a modified code rather than a completely new code designed from the ground up. Either method would have worked, but Iwata realized that the best way of creating the game was also one of the least complicated ways. Despite the fact that it has some great games, the GameCube was nearly Nintendo’s downfall. The console didn’t sell nearly as well as anticipated, and for a time Nintendo was actually losing money. Nintendo could have completely collapsed. 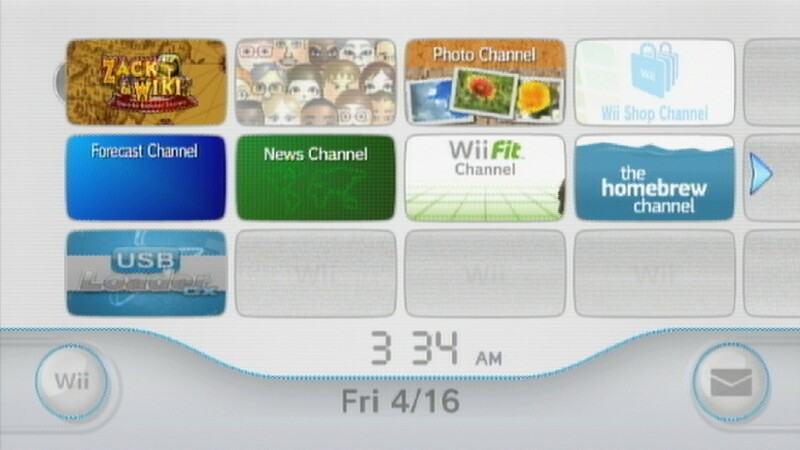 Instead, Iwata pushed onward toward new creations: the Wii console and the Nintendo DS. The Wii doubled the stock value of Nintendo, and the DS, with a few modifications here and there, has continued to dominate the handheld market since its release in 2004. Rather than lay off countless employees, Iwata himself took a heavy cut to his own salary to keep the company alive. When it would have been easier to simply concede defeat, Satoru Iwata put everything he had into one more push on the console and handheld markets, and that success rocketed Nintendo back to the top of the Industry. Sadly, despite the amazing things that Satoru Iwata accomplished at Nintendo, his last months were full of attack and mockery from Nintendo fans. When Nintendo’s NFC line, Amiibo, gained far more popularity than anticipated, stock was disappearing faster than Nintendo could produce it, resulting in skyrocketing Ebay prices. Frustrated fans voiced their discontent, and Iwata himself addressed the issue, explaining that they weren’t prepared for the explosion in popularity and that they were making the figures as quickly as they could but were still playing catch-up. 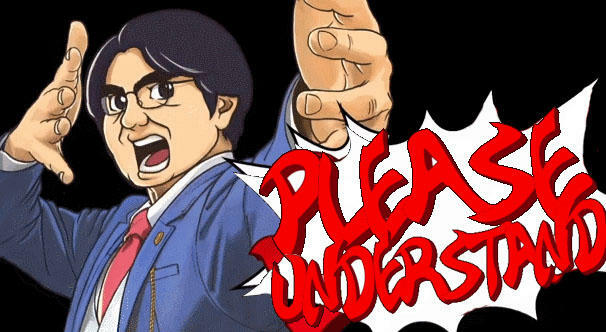 Soon his fan-appointed catch phrase, “Please understand”, was everywhere, and not in a good way. It was printed on fake Amiibo boxes, drawn into cartoons, and quoted every time there was discontent in the video game world. 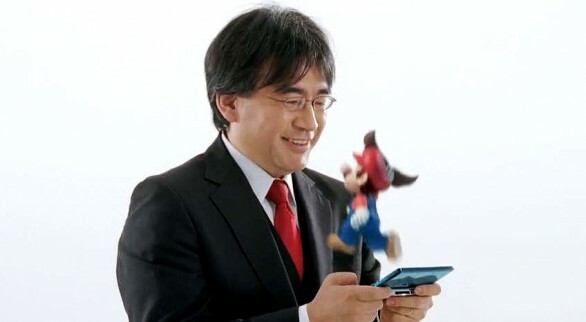 Despite the fact that Nintendo had struck gold with a product that everyone loved and wanted, the fact that it wasn’t being mass produced for instant gratification meant that Iwata was rewarded with anger and mockery, which is a harsh life lesson to learn, especially so late in life. Iwata started as a gamer. He reached the peak of the Nintendo ladder from the design and programming side rather than through the corporate side. He knew what gamers wanted because he was one. Rather than thinking in terms of revenue, Satoru Iwata approached his job with a “what would I want to buy?” mindset, and it showed. He was in touch with the gaming community and worked to create things that it would like, not just because the company needed him to but also because he wanted to. Iwata worked on games since the days of Earthbound and Balloon Fight. He could see a classic from a mile away and knew the joy that came from discovering a new favorite game. While other companies created games that they thought gamers would like, Nintendo was creating games that they KNEW gamers would like because at the head of the operation was a man who dedicated himself to the love of video games, not to the sale of them. Life is about happiness. Whether it’s your happiness or someone else’s happiness, pretty much every world philosophy holds it in high regard. In a world where video games are 90% shooting and killing and crying, Satoru Iwata knew that this isn’t what video games are about. They were meant to be fun. Mario isn’t age-restricted. A five-year-old and a fifty-five-year-old can both play Super Mario Bros. 3 and have the same amount of fun. More importantly, they can play TOGETHER and have even more fun. 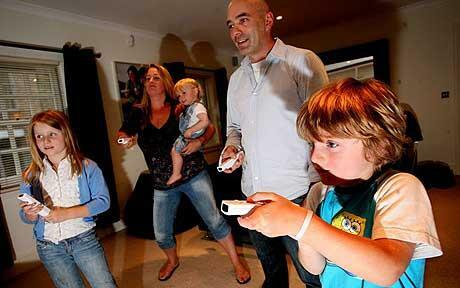 Video games are meant to bring people together. They weren’t created so that people could avoid everyone in person and only talk to disembodied voices throwing threats and insults. He understood what my parents understood – if you aren’t having fun then it’s time to put the game away. So he made all of Nintendo’s games fun. The only thing I’ve ever found more fun than jumping on Koopas or collecting bananas or Triforce pieces is sharing these activities with those I care about. 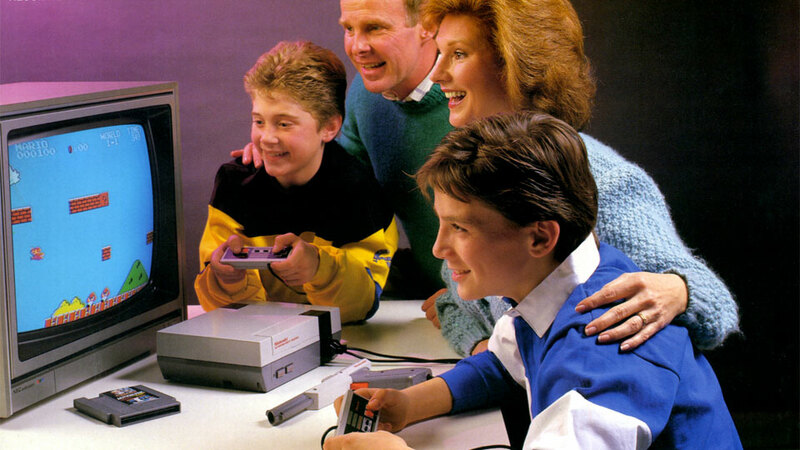 Nintendo games have brought me closer to friends and family in ways nothing else has because they are fun. Fun for everyone.